Ever hear the saying, “What goes around comes around?” Most of the time that's in reference to how you treat other people, but the same could be said for fashion! In the last few years, we’ve seen multiple fashion trends from the 80s and 90s come back into style. Chokers, mom jeans, track pants, and one-piece bathing suits are making a huge splash. The New York Times and fashion blogs like Man Repeller and Who What Wear have a pulse on the best of these retro trends, and now Amazon shoppers do, too. It’s no surprise that the 80s are a top fashion decade, with various trends such as off-the-shoulder shirts, leg warmers, and white heels making their way back into the spotlight. 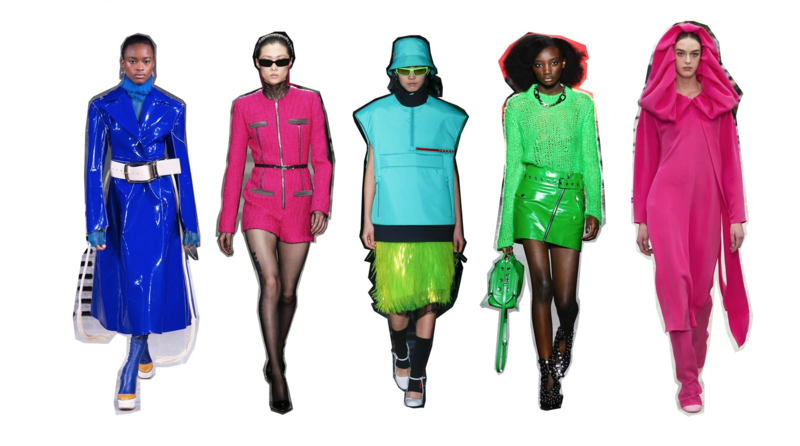 Even neon is back with a bang! In June 2018 there were over 155,000 Amazon searches for neon shirts! And of course, every neon shirt needs a matching pair of leg warmers. Check out these searches! 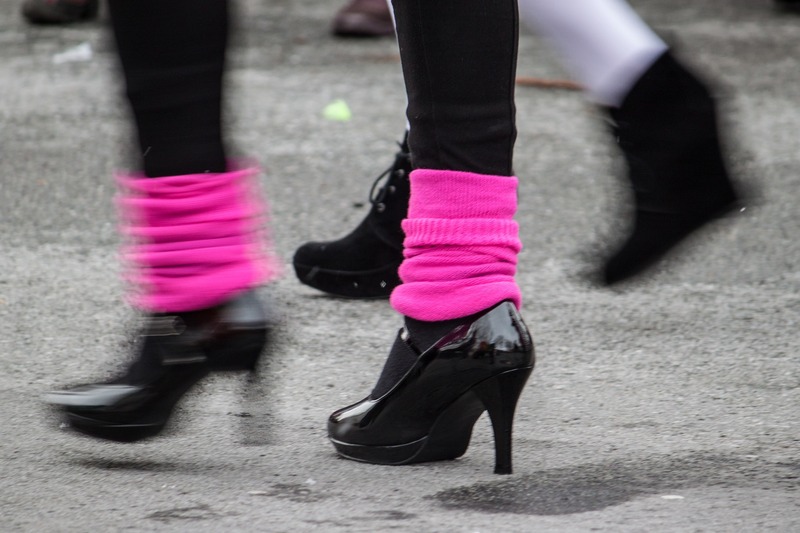 This fashion accessory isn’t limited to women; shoppers are searching for leg warmers for everyone in their family! Ah, the nineties. Back then, new technology like cable television and the World Wide Web spread grunge, the rave scene, and hip-hop around the world. Those movements inspired fashion trends that are coming back in full force in 2018. And the best way to accessorize that windbreaker certainly isn’t a backpack or a purse. It’s a fanny pack. Yes, that’s right. Fanny packs! Did you ever think that they would be a thing again? Me either, yet here we are! 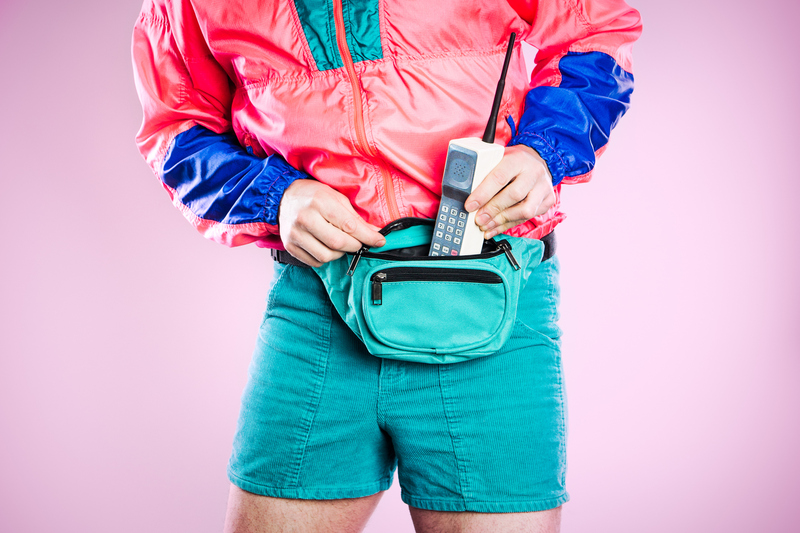 Amazon, Etsy, and eBay are seeing an upward trend in shoppers searching for unique, affordable, and functional fanny packs. And why not? You can use fanny packs for all sorts of events: music festivals, traveling, weekend outings, and even just as an everyday go-to bag. This got me thinking: maybe I need a fanny pack when I’m taking my dogs for a walk. Is there a dog walker fanny pack? There are so many different ways people search for trendy products on Amazon, and MerchantWords captures them all. In fact, it isn’t hard to find a popular product search for each decade. But just because it’s popular doesn’t mean it’s a viable product to sell. Research your product thoroughly before making any purchases or heading to production. And when writing your listings or choosing the right keywords for your Sponsored ads, keep in mind the many ways potential customers may search for your product. If you’re into fashion or you’re just looking for the next trend, keep your eyes on the past because it hardly seems like we’re done recycling trends from decades gone by. From what we’ve seen here at MerchantWords, shoppers prefer neon leggings a little bit more than just your basic pink, so give your customers what they want and you’ll have a greater opportunity to be “like totally!” successful.